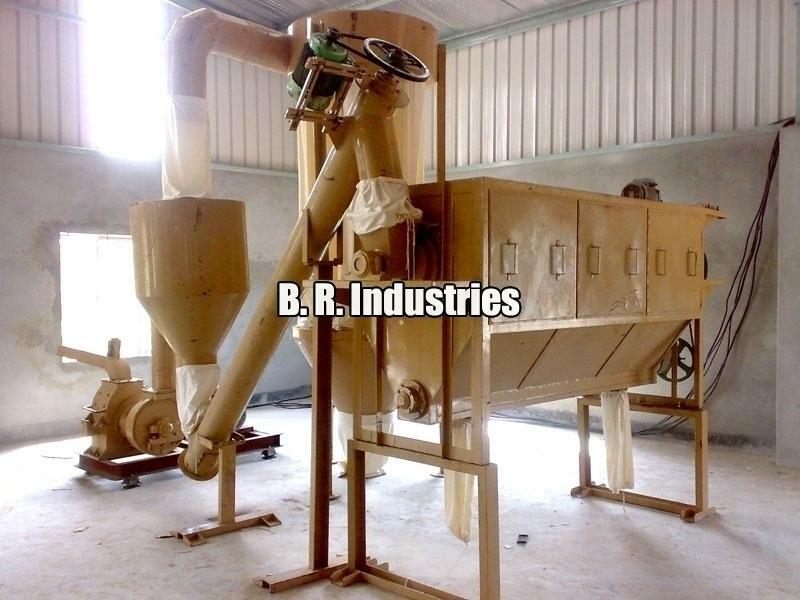 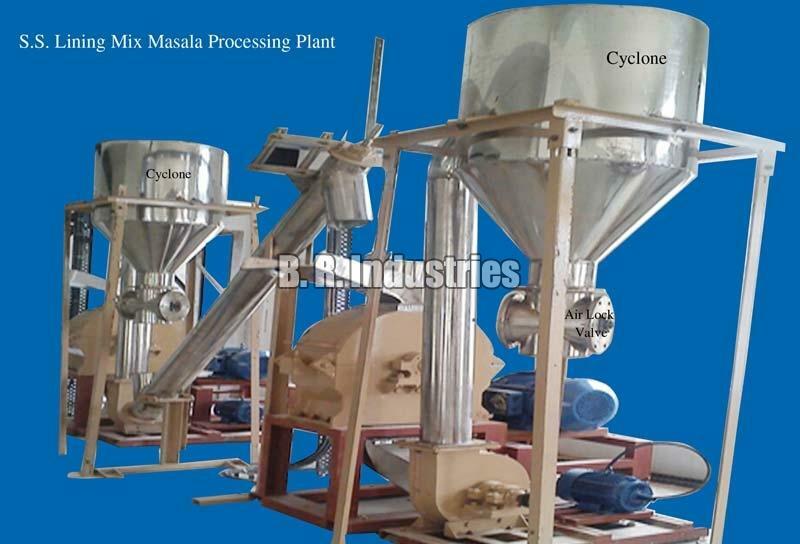 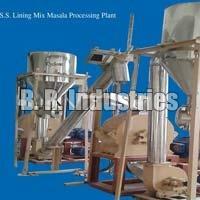 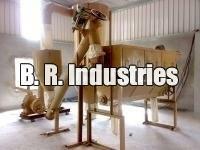 We are a reliable Manufacture and Exporter of Rice Grinding Plant. 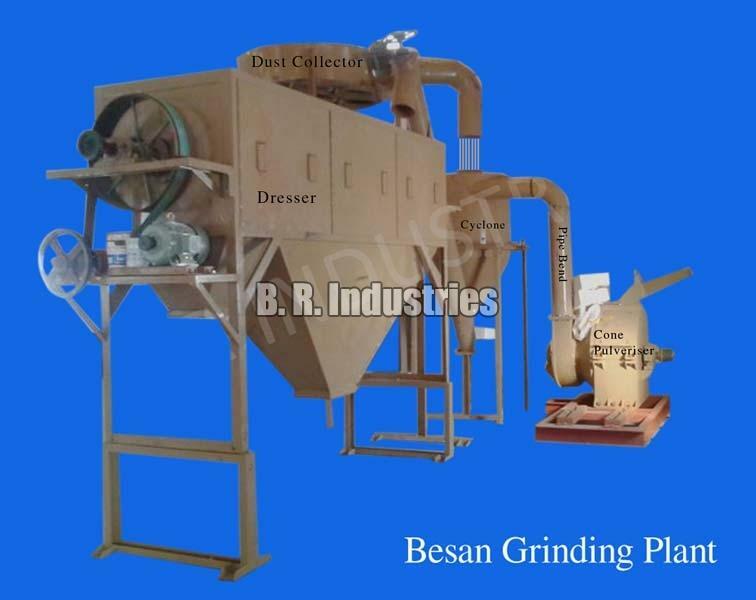 The Grinding Plant is used for grinding rice. 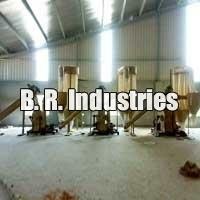 It is manufactured using quality-tested components and the latest technology. 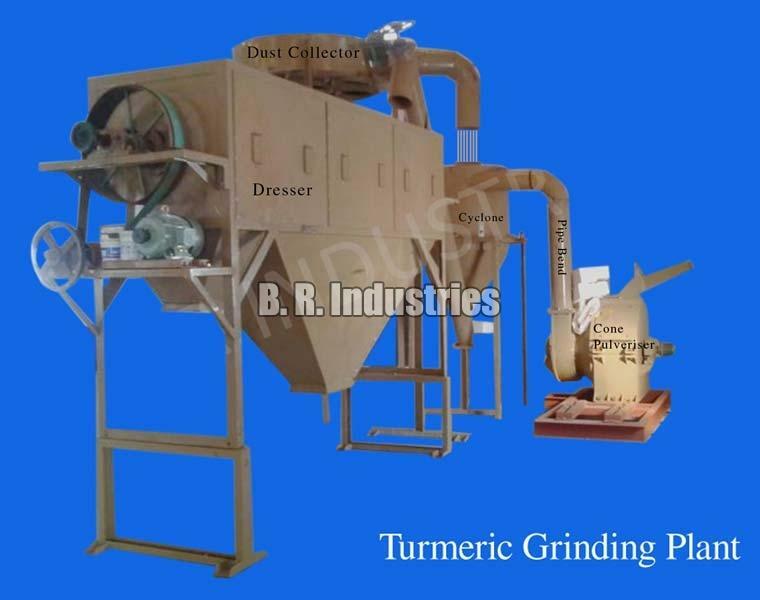 In order to meet the bulk and urgent requirements of the buyers, we maintain a large stock of these in our state-of-the-art warehouse. 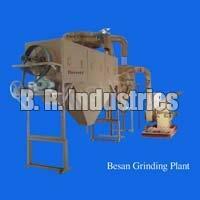 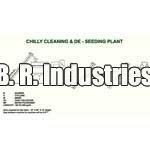 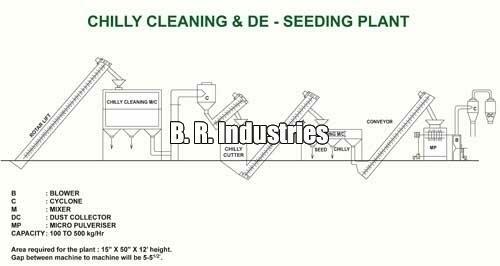 Specification of Chilly Grinding Plants with chilli cleaning system. 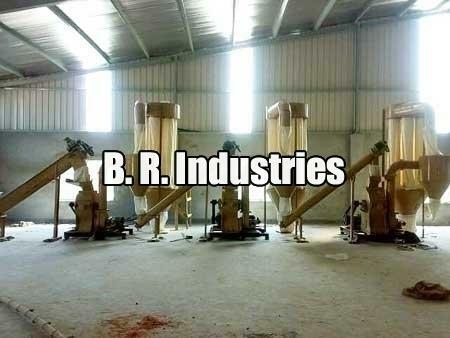 Consists of 5 Nos Of Screw Conveyor (material lifting from one machine to another).